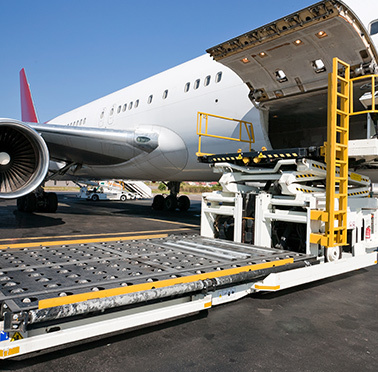 As customers enter new markets, especially in emerging economies, they are demanding much more than traditional transportation and warehousing services from their freight forwarding and contract logistics providers. For many freight forwarders, the ability to offer new, value-added services such as warranty processing, returns management and light manufacturing is now a differentiator, as is providing services such as customs and insurance brokerage, and trade and transportation management. In other words, the ability to become a “one-stop-shop provider” is emerging as a way to achieve differentiation and capitalize on cross-segment opportunities. One of those value-added services that has garnered attention is digital supply chain management, such as Maersk and Alibaba’s partnership that offers online booking of shipments. The importance of digital systems, such as online tracking, freight consolidation, and other communication tools in the freight industry is apparent as globalization drives freight to more places in the world.